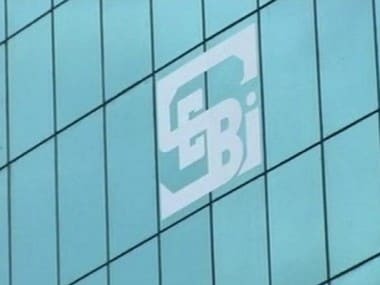 If adopted, SEBI's plan would be the latest stringent action against controversial products created by banks to track Indian derivatives, shares and debt products and then sold to overseas investors. 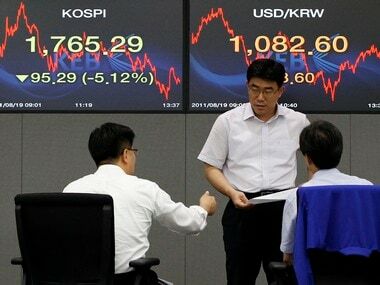 Asian shares extended gains on Wednesday as investors grew more risk-friendly following Wall Street's record close, signs of continuing US economic recovery. 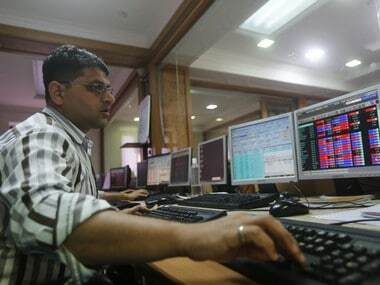 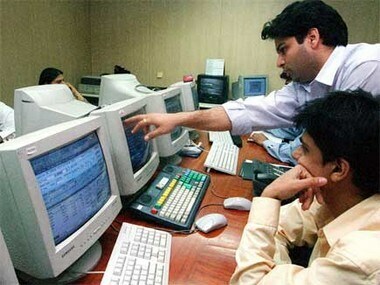 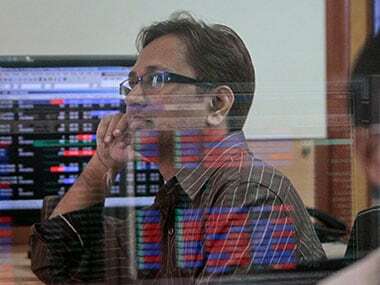 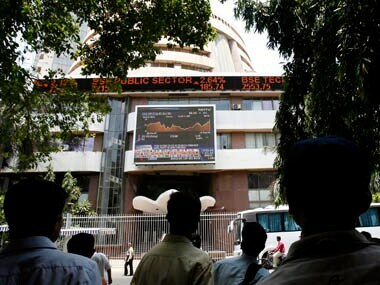 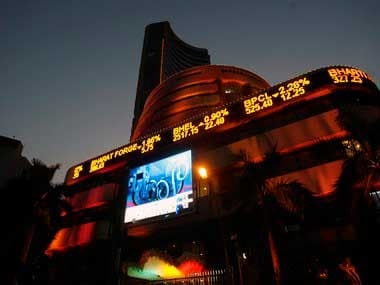 Indian stocks are expected to climb to a record high by the end of next year based on expected interest rate cuts and the government's resolve to press on with reforms, a Reuters poll showed.